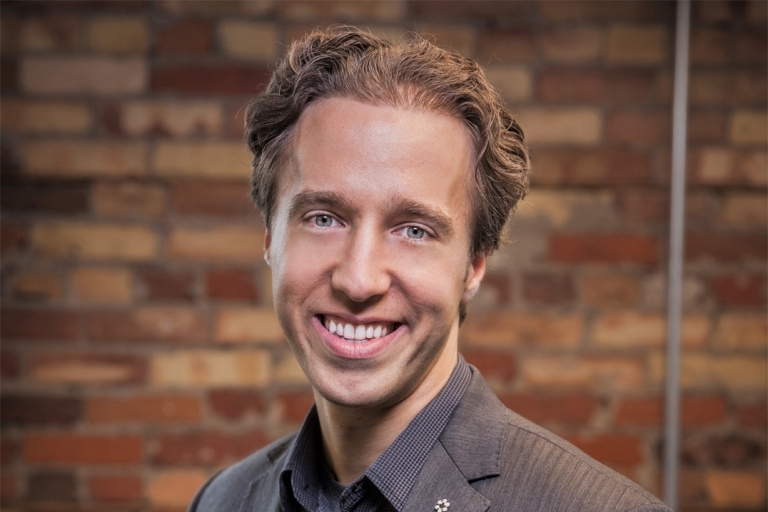 Craig Kielburger is a NY Times bestselling author, syndicated columnist read by millions, and social entrepreneur who co-founded the WE movement with the mission to make ‘doing good, doable’. Since the age of 12, Craig has been inspiring people to make a difference and helping them connect with their purpose. His incredible life journey starts in his parents’ living room, and take him to slums around the world, to Oprah’s couch, to building a global organization that has helped millions lift themselves out of poverty. Over the past two decades, he along with his co-founder and brother Marc Kielburger, have grown the WE movement to engage 4+ million people annually in service, including 250,000 who annually earn their ticket through volunteerism to attend WE Day celebrations filling stadiums. Their pioneering social enterprise model, Me to We, sustains the work of their charitable mission with socially-conscious products purchased by millions of consumers. Their work has resulted in a holistic development model lifting more than one million people out of poverty. A powerful, internationally acclaimed speaker, social entrepreneur, and New York Times best-selling author and author of 12 books, including his newest book WEconomy: You can find meaning, make a living, and change the world. Craig is the youngest ever graduate from Kellogg’s Executive MBA program. He has received 16 honorary doctorates and degrees for his work in the fields of education and human rights. Craig inspires and empowers everyone to take steps towards making a meaningful impact right now. Audience members walk away with a road map of tips that they can implement at work and in their personal lives. A blueprint for living by their personal values, achieving career success, and changing the world – making doing good, doable. Melody started career in the pre-iPhone days, working in marketing at the billion dollar company, Unilever on brands like Dove, Hellmann's and Lipton. Then, she reached a fork in the road. Deep inside the row of cubicles at Unilever, she watched the first signs of a new mobile age appear. Steve Jobs launched the iPhone, unleashing a new concept: a world where mobile phones can do more than make calls. Then, one day after I ordered a cab by texting them for the first time, she made up her mind. She quit her steady job to launch a company that would focus on the emerging world of mobile apps. And over the last ten years, that’s exactly she did. Plastic’s clients are top-tier in their industries, like Rogers, Loblaw, RBC, CadillacFairviewamongothers.HerworkhasearnedheraccoladesincludingCanada’sTop40under40 and Canada’s Top 100 Most PowerfulWomen. In 2015, Plastic was acquired by Havas, a global agency network 19,000 people strong. 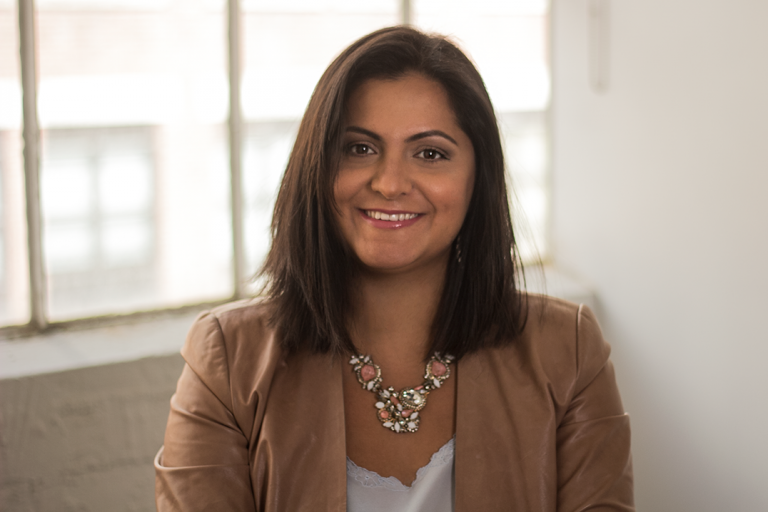 In 2019, Melody was appointed Chief Executive Officer for the Canadian operations, where they have become a leading creative experience consultancy recognized by the likes of Digiday, Forrester, IDC, the Webby’s, among others.